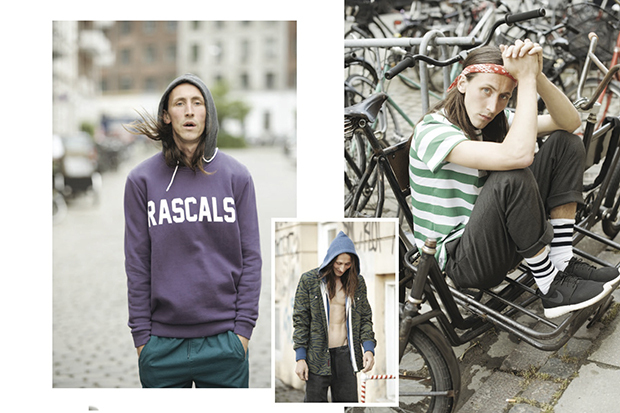 Rascals’, hailing from Copenhagen, are one of my favourite new brands. 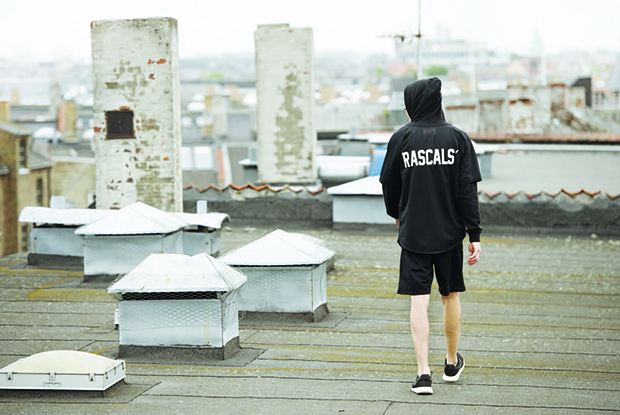 Their collections are unique and packed with interesting details, but what makes Rascals stand out to me is that, unlike most, they’re a brand who’re proud to exclaim they have ‘No History’, and have set about making for themselves a bright future. 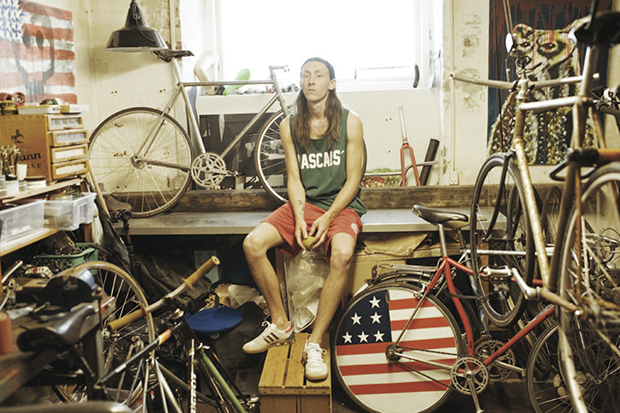 For their Spring/Summer lookbook, Rascals’ took to their photographer’s apartment/studio/bike repair shop in a bid to escape the wet weather, which has resulted in a fairly quirky shoot with more than a few bikes thrown into the mix. 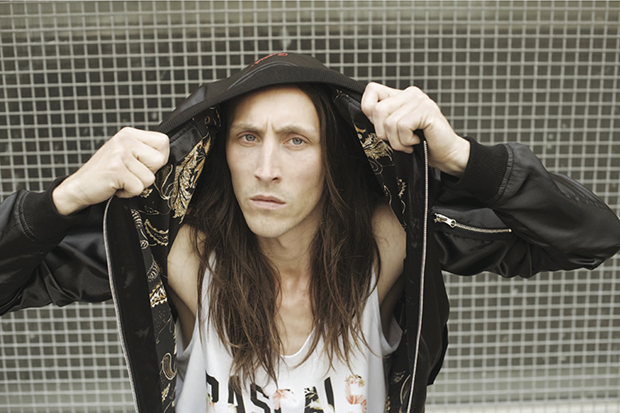 Lightweight jackets, shirts and hoods make up the season’s key pieces in a collection which blends streetwear styles with a more fashionable approach in places. 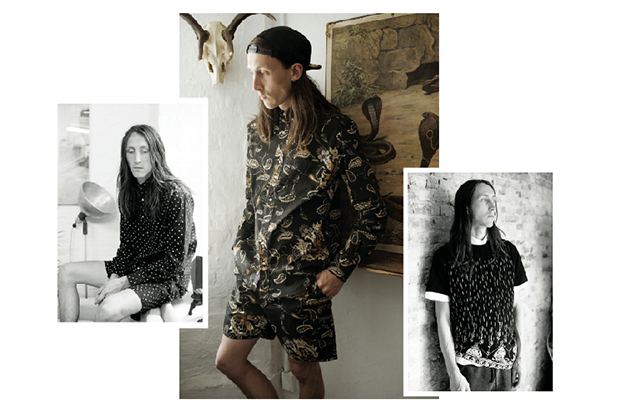 The use of prints and patterns is strong, with a couple of allover-print short/shirt combos on offer too – The Paisley ‘Summer’ shirt and shorts are really doing it for me, particularly with the addition of the lined bomber jacket. 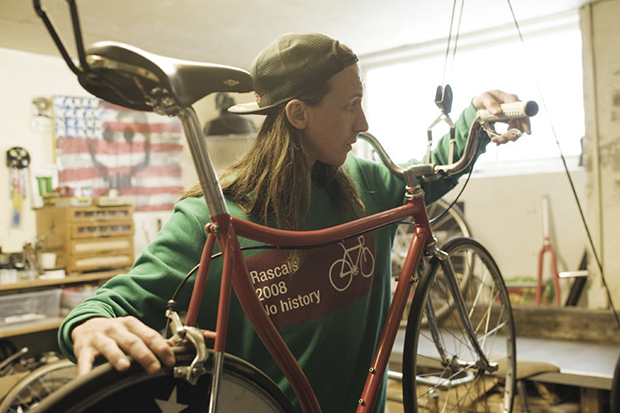 Founded in 2008, this is really just the beginning for Rascals’ and now is definitely the time to get involved. 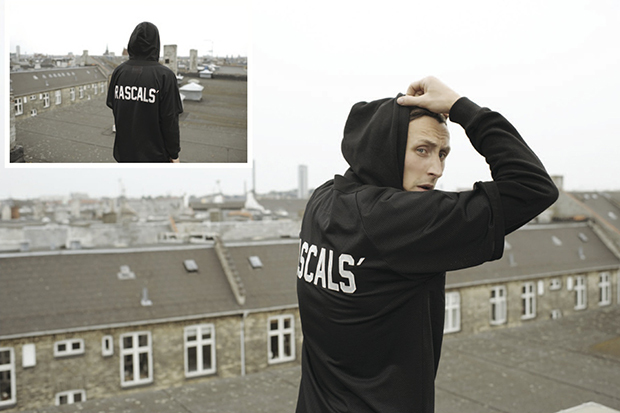 The Spring/Summer collection is available now from select UK stockists including Streetcasuals and Urban Industry. Diggin’ this release big time. All I want to know why do they not have their own online store? Much needed as UrbanIndustry and StreetCasuals don’t stock all their gear.